The potatoes for goulash feel warm in my hands, like stones heated by a late-afternoon sun. I peel off their skins, dice. Five tomatoes follow, red, ripe, firm. Their juices and seeds leak over the cutting board. I scrape them into the pot. Sea salt sifts through my fingers. Paprika. Didn’t Oma use lots of paprika? I grind black peppercorns over the pot. The flakes rain down. 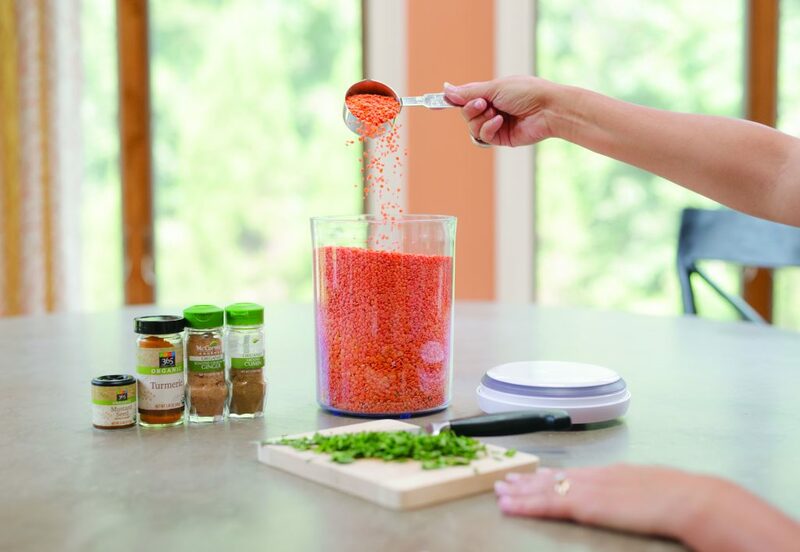 A dash of cayenne, stir, taste. What’s missing? Slivers of bell pepper the color of clovers. The pot simmers; the sauce thickens. The orange color deepens. On another burner, dark red kidney beans blanch to the color of pink grapefruit flesh. I prefer black beans to red, but for the sake of my family, this time I make the red bean dish Opa loved most. I scoop in tomato paste. I hear his laughter, see the glint of his white teeth. He is with me again, warming the cushion of the banquette, chewing thoughtfully. For the dal, I mimic my avva’s routine from her Hyderabadi kitchen. 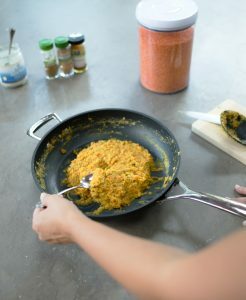 I pour dried yellow lentils into a sturdy saucepan. They chime and clink as they make contact. I add enough water to cover them, line spices along the counter. In my mind’s eye, she is squatting, elbows resting on knees. Her gas stove sits only a few inches off the concrete floor. She sings as she waits for the water to boil, spoons in cumin, turmeric. The gold bangles on her wrists reflect sunlight. Water evaporates; the dal becomes creamier, silkier—the perfect consistency to mash and mix with clouds of white steamed rice. I’m losing my family recipes—in part because I never fully learned them, and in part because the people who knew them best have died or are too ill to teach me. Opa’s Puerto Rican family hailed from the Bronx. My maternal grandmother, Oma, emigrated from Austria after World War II. My father emigrated from India in the early 1970s. I spent my childhood in Michigan, Maryland, Texas, and Tennessee, and I never met another kid with as mixed a racial and ethnic background as mine. When Oma, my only surviving grandparent, was diagnosed with Alzheimer’s disease a few years ago, I realized I had been enjoying the fruits of my grandparents’ labor without fully investing myself in them. By failing to learn my relative’s dishes, I risked erasing the rich and varied food inheritance of our family. I risked failing to pass on this legacy to my children. I’m losing my family recipes—in part because I never fully learned them. If there are downsides to the blending of genes in interracial, intercultural, or interethnic unions, it is that with each generation, traditions can become diluted. Children know less about their family’s histories and origins than their parents or grandparents did. Over time, rituals are forgotten, authenticity compromised. Certainly, there is beauty inherent in the diaspora, in being a part of a family with roots that stretch across countries and continents. But there is also loss. Immigration unintentionally alters the fabric of a family’s cultural identity. 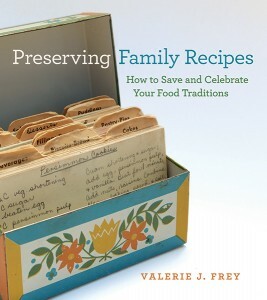 Valerie J. Frey’s Preserving Family Recipes provides start-to-finish instructions for how to collect, update, organize, and share endangered family recipes. From my kitchen in Johns Creek, just north of Atlanta, where I’ve lived with my husband and three children for ten years, I cling to memories instead of cookbooks. For many years, pride in my mixed heritage carried with it a kind of complacency. My parents and most of my aunts and uncles are still alive. As a result, I took for granted that they’d always be the ones cooking our traditional dishes while I placed china and silverware and poured wine into goblets. I figured if I needed a recipe or confirmation of an ingredient, they were only a phone call away. I didn’t step up to the plate, so to speak. 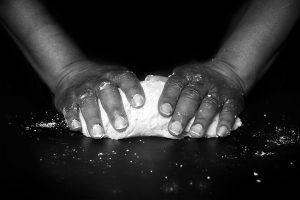 I hadn’t learned how to cook the dishes that sustained my ancestors for generations, and until now, sustained me. Under the tutelage of Avva, my paternal grandmother, my Austria-Rican mother mastered several South Indian dishes during the summers we spent at my grandparents’ home in Hyderabad. My mother excels at cooking Opa’s favorite Spanish rice and beans and Oma’s Hungarian potato goulash. My childhood dinners were an international smorgasbord. 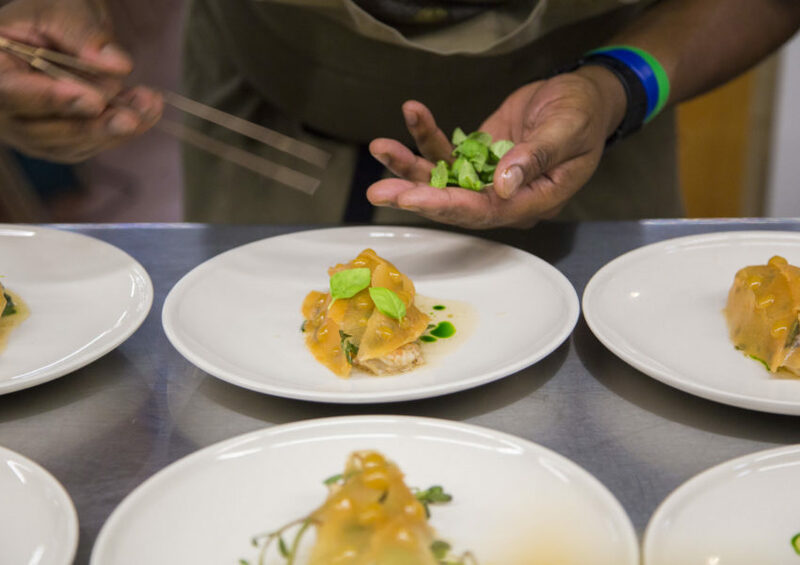 The scents of these dishes beckoned me from my bedroom to the kitchen, where I’d watch my mother in the final stages of sprinkling garnish. When pressed, I’d peel potatoes, taste a spoonful from a bubbling pot, and offer my opinions on whether more salt or pepper were needed. Otherwise, I kept my distance. I vastly preferred burying my nose in a book or talking on the phone with my friends. I left home for college at age eighteen, barely knowing how to boil an egg, much less how to make the dishes of my multicultural family. 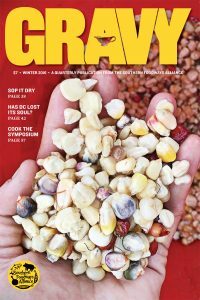 In my mid-twenties, when I outgrew my appetite for frozen and canned foods and acquired an apartment with a decent-sized kitchen, my mother would purchase the ingredients for rice and beans, potato goulash, and dal, and spend an entire afternoon chopping, mixing, stirring and tasting. She’d stack my freezer full of food in quart-sized plastic baggies so that between school and work and chasing after children, I could defrost a quick, healthy dinner. Even then, I resisted. I was too busy. I’m in my forties now, staring down midlife and empty-nesthood. I’ve settled into a rhythm, established a satisfying career, and with my children years out of diapers and strollers, I’ve had time more to reflect on the things that matter to me most, that make me who I am. I’ve had time to contemplate the legacy I wish to leave behind. Perhaps in the future, my children will have children who will long for the flavors that once satiated their grandmother’s appetite. I owe it to them, to the generations that follow, to fully and actively educate myself in my family’s food. 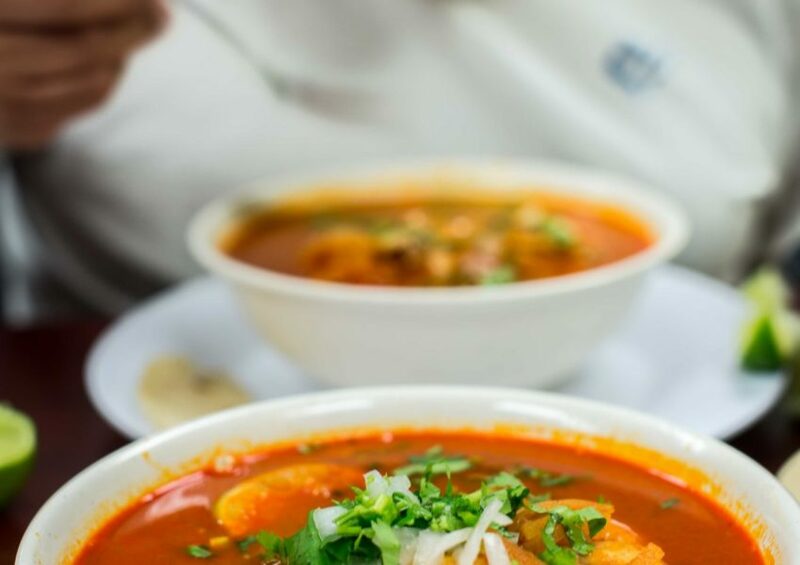 As my memories of my grandparents fade, cooking their dishes connects me to them. A new folder sits on the right-hand corner of my already crowded computer desktop entitled “Family Recipes.” It lists ingredients with notes in parenthesis. If you remember, soak the beans overnight. Or, tastes better with yellow onions. Or, stir frequently so the beans don’t burn at the bottom of the pot. Add more water if too much evaporates. Celestia Morgan’s “Family Recipes” photo series explores the nostalgia and physical pull of recipes as a generational connector. If I run into obstacles, I don’t hesitate to phone my mother. How do I thicken the sauce of potato goulash without losing too much flavor? Put a heaping teaspoon of flour in small bowl, add warm water, stir until it thickens into a paste, add it to the pot, she replies. I record every suggestion or comment. Over time, I’ve become proficient at interpreting the ambiguities in these familial recipes, which more often than not lack exact measurements. The cupped palm of a hand measures salt for a vat of Opa’s favorite red beans. A “pinch or two” quantifies the cumin for my avva’s dal and a “tad” or “dollop” of sour cream provides the perfect creamy texture for Oma’s potato goulash. With each session, I gain more confidence and skill. My taste buds have become more discerning. The thought of doubling a portion for a dinner party no longer causes me anxiety. Most importantly, as my memories of my grandparents fade, cooking their dishes connects me to them. I join my husband and daughters at the kitchen table, our wide, round plates filled to the brim with the foods that have nurtured my family for generations. 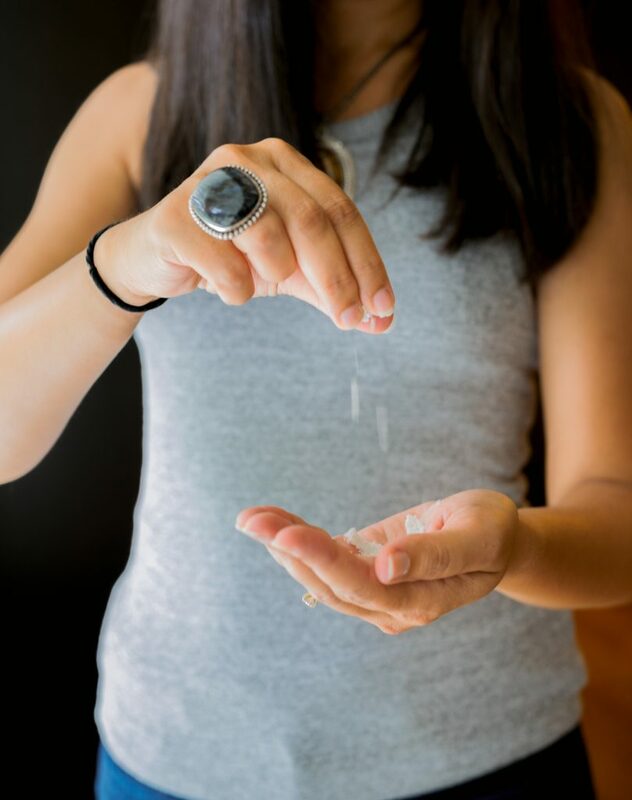 Anjali Enjeti’s work has appeared in Longreads, Pacific Standard, The Atlanta Journal-Constitution, and elsewhere. She teaches creative writing in the Etowah Valley MFA program at Reinhardt University. 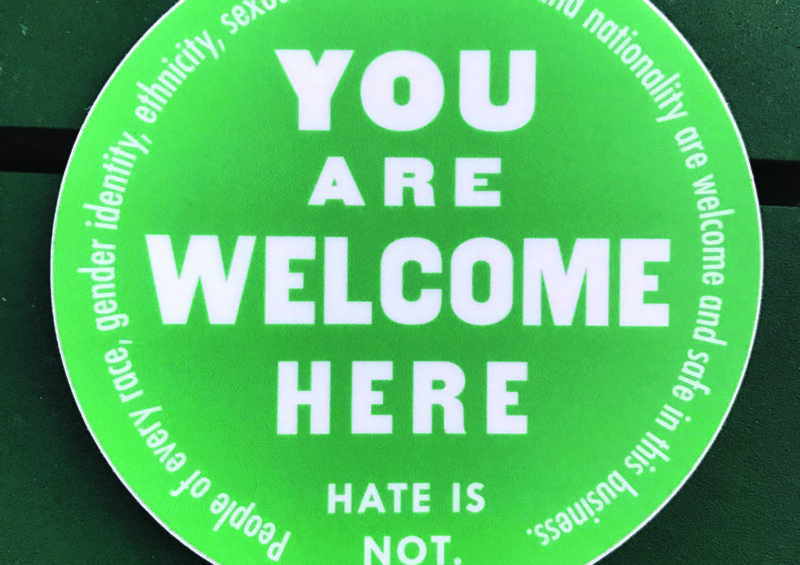 We wanted the sign state not that all are welcome, but that you are welcome.